Stacey Abrams stated Monday that she is considering running for president in 2020. 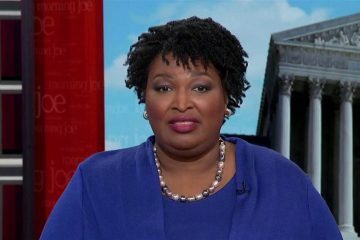 Abrams, who lost a gubernatorial bid last year in a narrow defeat to Brian Kemp in Georgia, took to Twitter to clarify statements she had made which ruled out her participation. The Democrat tweeted that she wanted to explore how to be intentional but flexible. She never thought she’d be able to run until 2028 but that 2020 was definitely on the table. 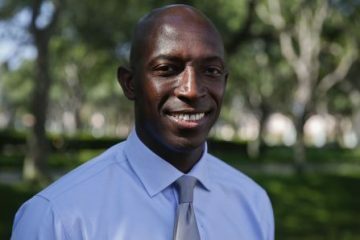 Earlier in the day, Abrams was interviewed at South by Southwest as part of the featured session Lead From The Outside: How To Make Real Change. 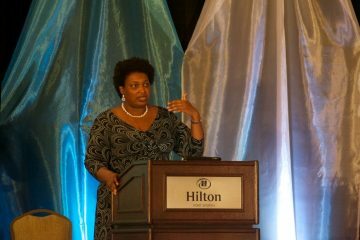 The former minority leader of the Georgia Statehouse shared how she was keeping a spreadsheet of how to map out her future. It was at this point she mentioned 2028 being the earliest date where she’d make a White House bid. 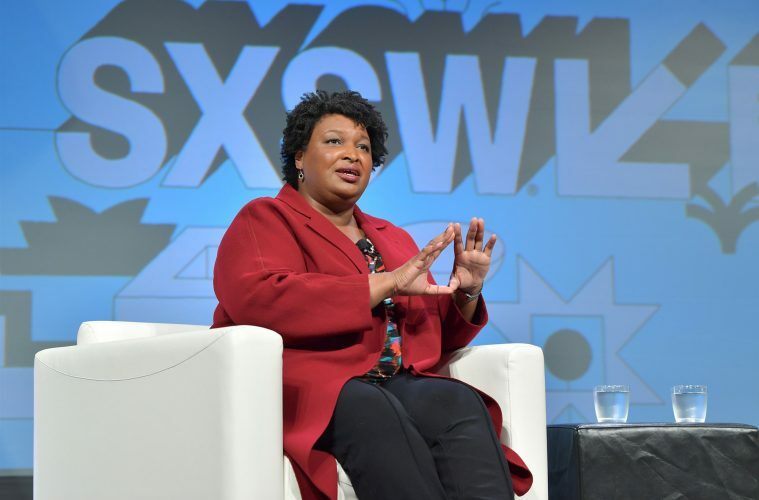 Abrams said she found President Donald Trump to be xenophobic and racist but that the eventual Democratic nominee should not make him the sole focus of their campaign. “I think beating Donald Trump is the wrong mission. When you’re focused on your enemy, then you are ignoring your allies,” she said. Abrams, the first African American woman to deliver the State of the Union rebuttal this past February, also made clear her priorities were more than just the presidency. She spoke of a desire to help elect Democrats across the board. 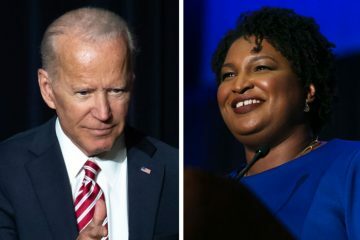 “My task is to make certain that a Democrat is elected not only to the White House but that we have a Democratic majority in the Senate and a Democratic majority in Congress,” Abrams said.